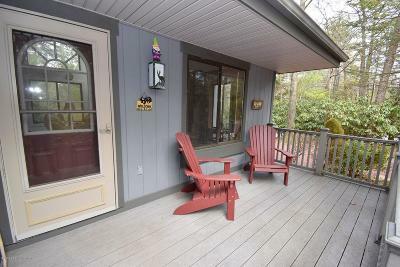 BRIGHT, OPEN, & UPDATED 3 Bedroom 2 Bath Contemporary Home being sold furnished & in MOVE IN CONDITIONS! 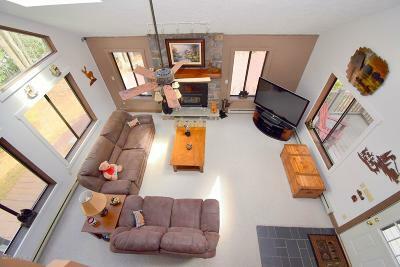 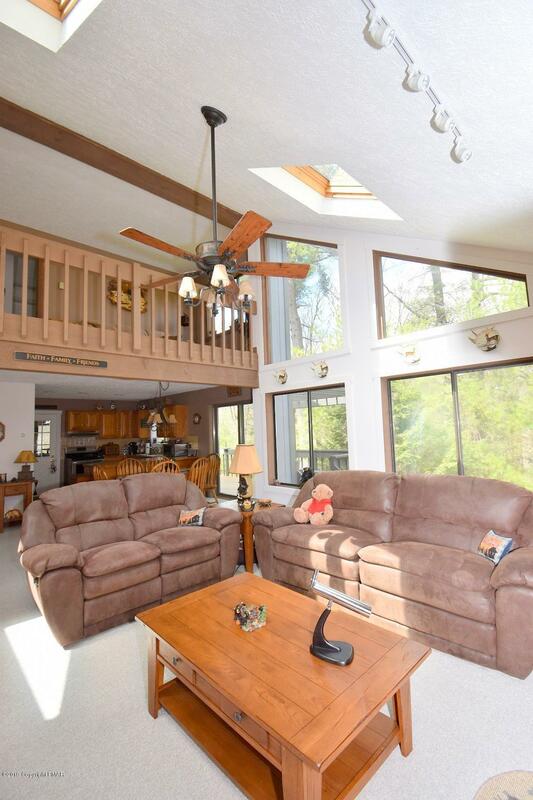 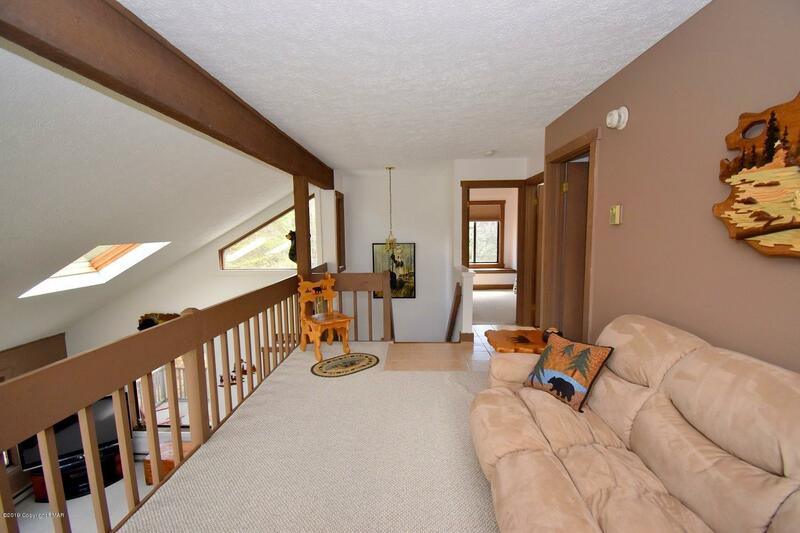 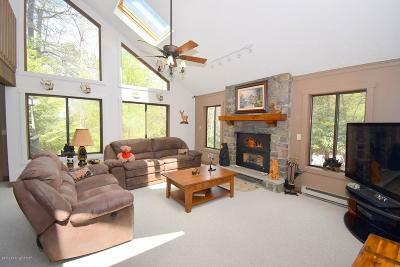 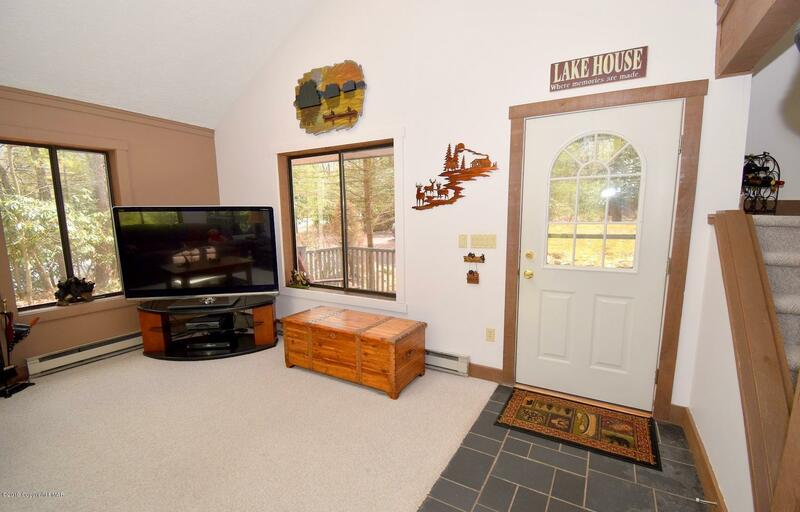 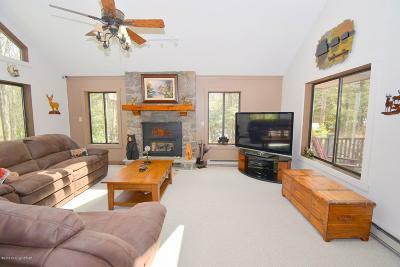 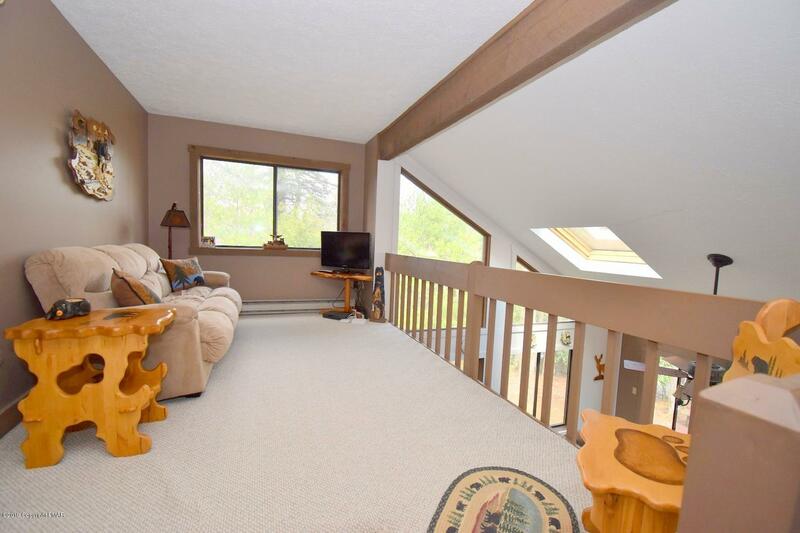 Living Room w/ CATHEDRAL CEILINGS, SKYLIGHT, lots of windows, & STONE FIREPLACE w/ gas insert. 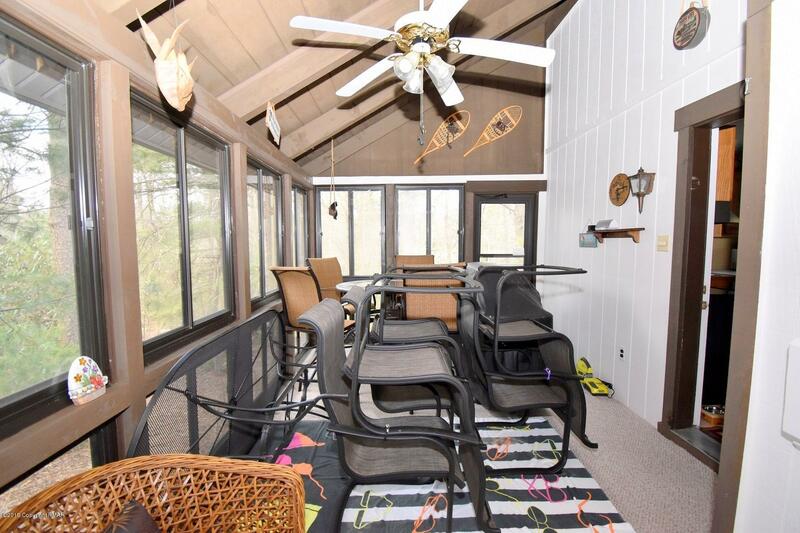 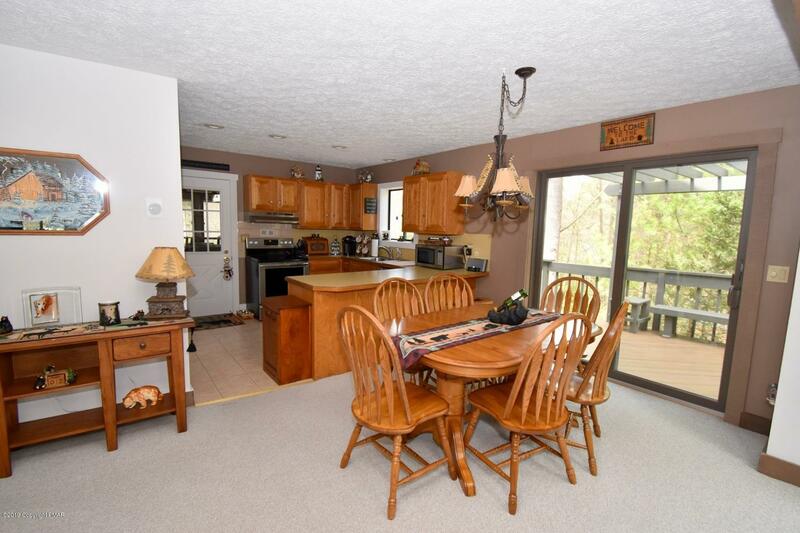 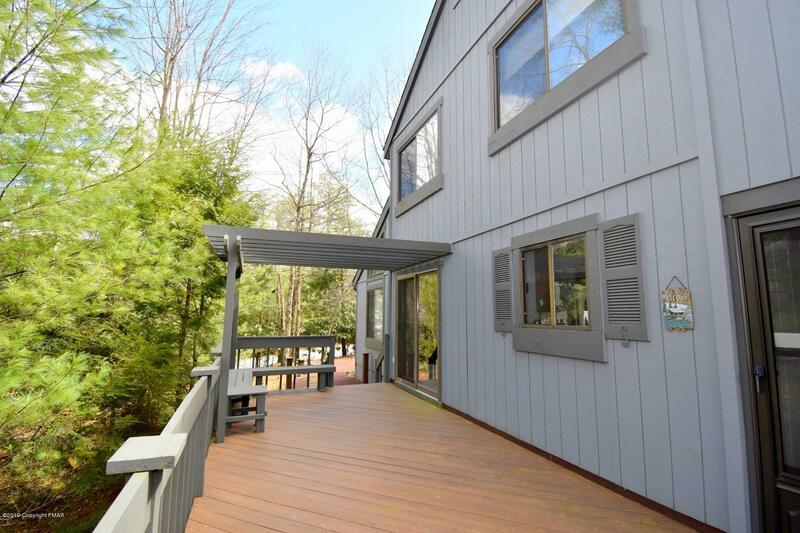 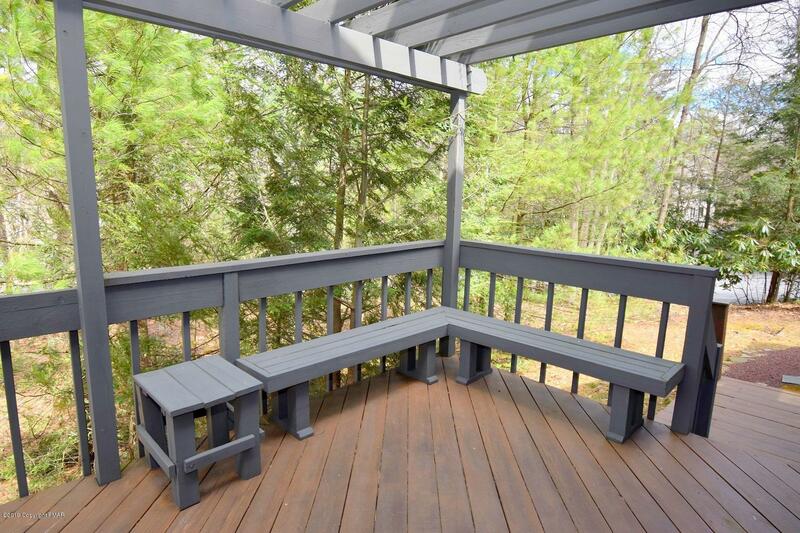 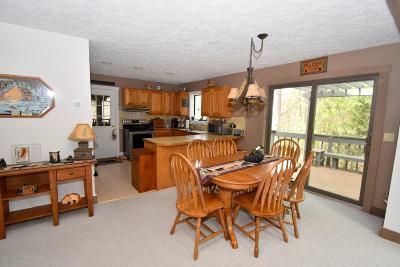 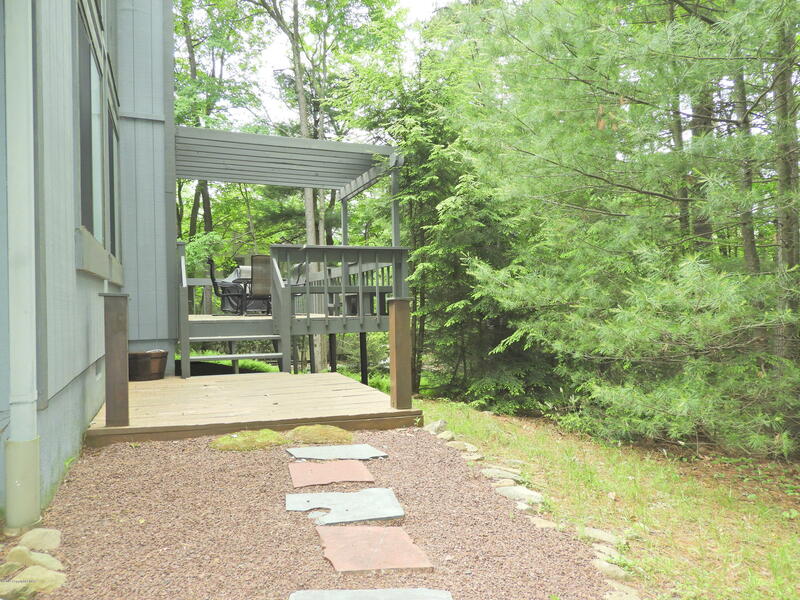 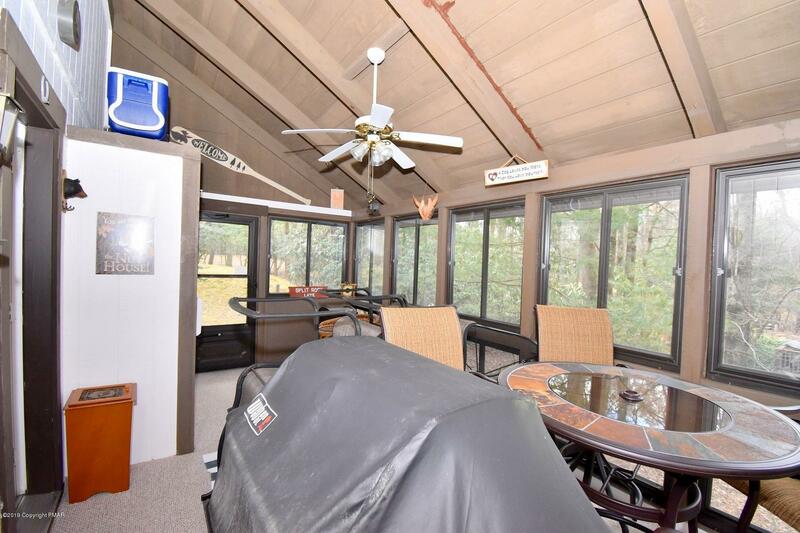 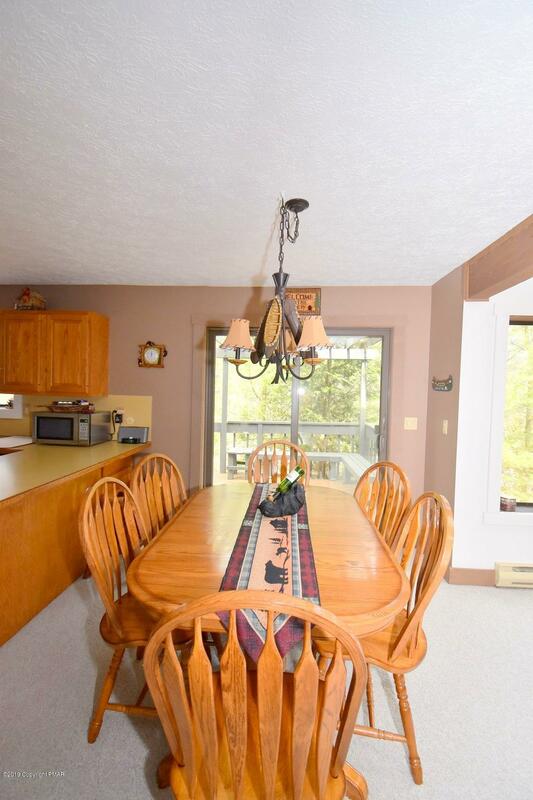 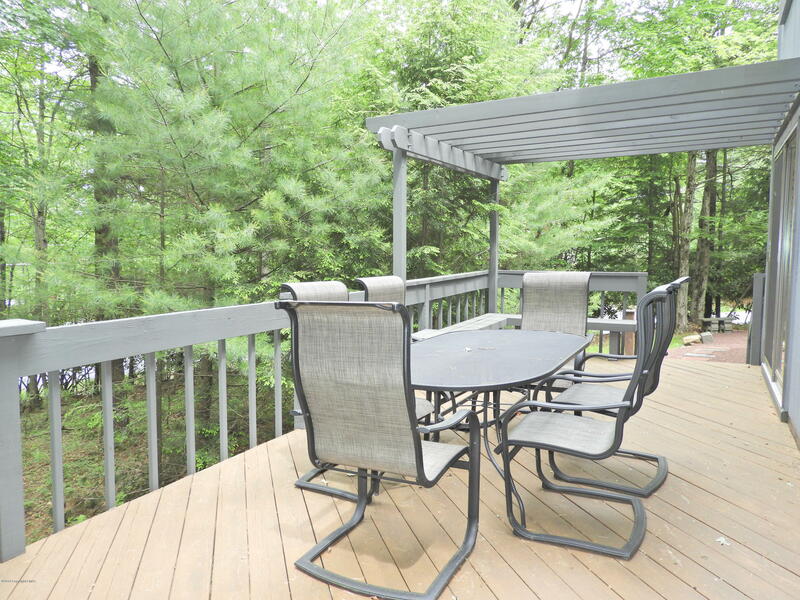 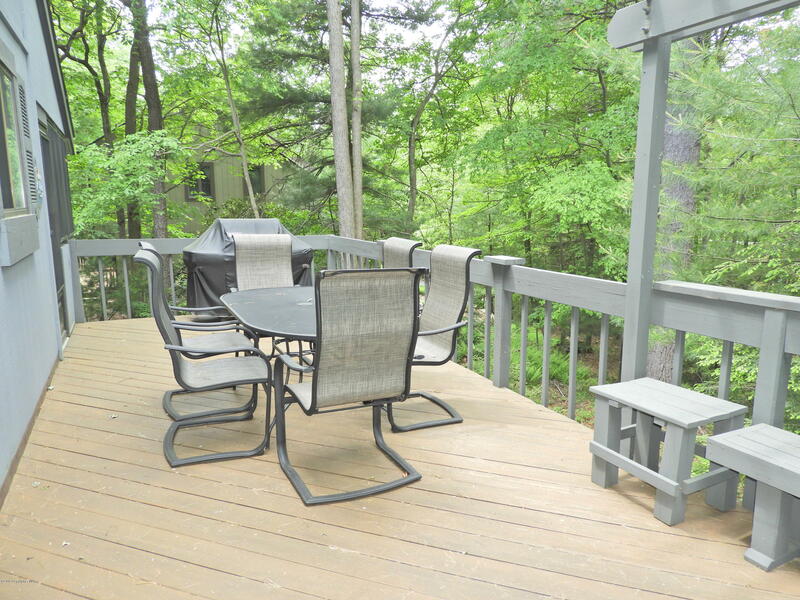 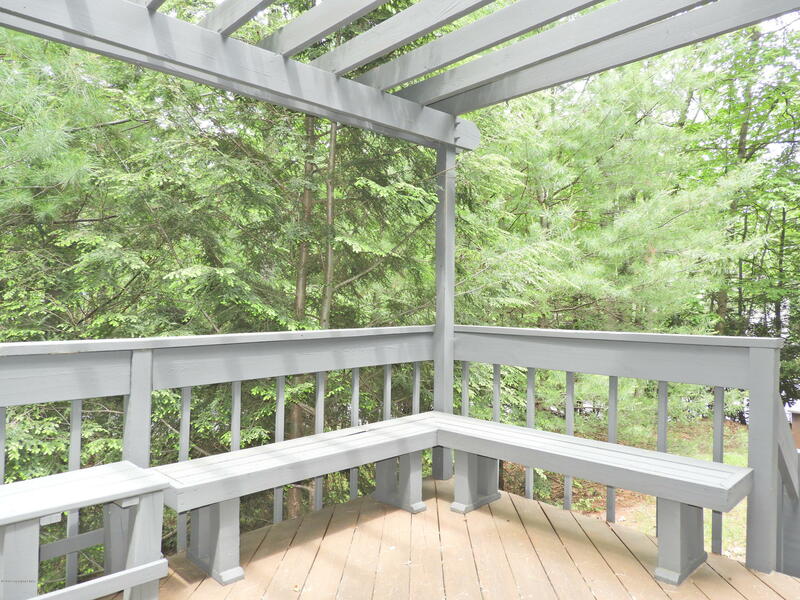 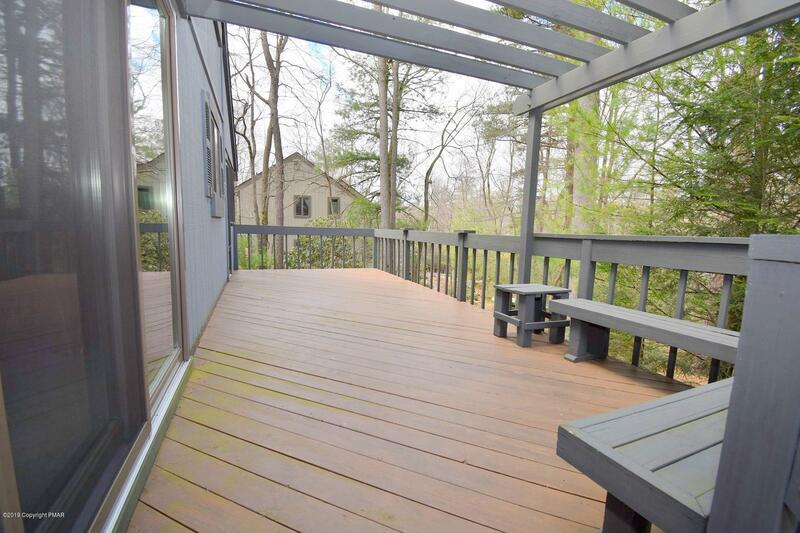 Dining Area is open to Living Room & Kitchen w/ SLIDERS TO LARGE DECK w/ benches & pergoda. 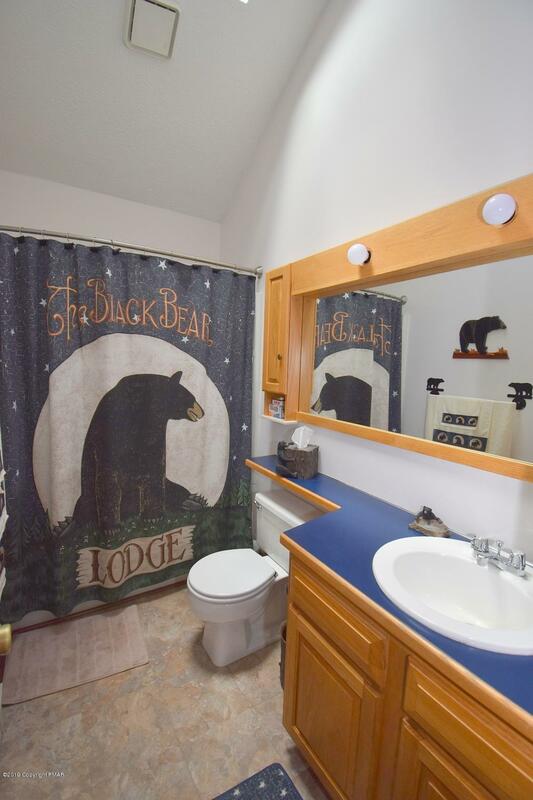 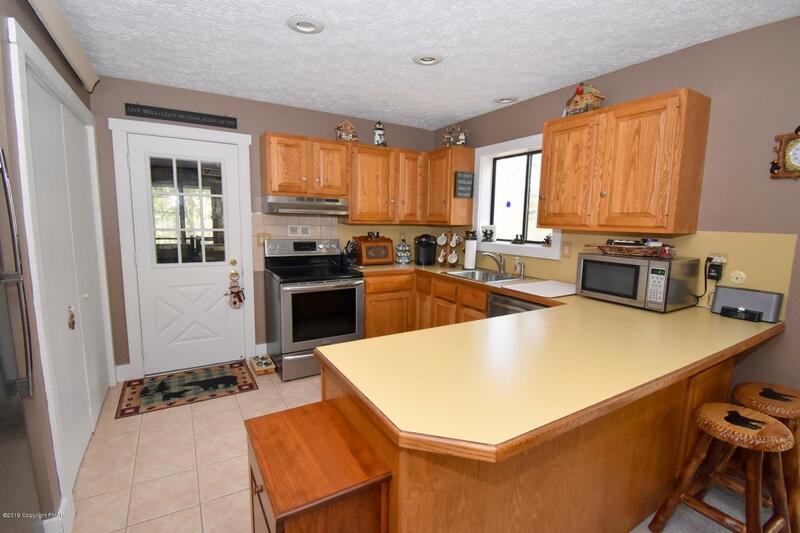 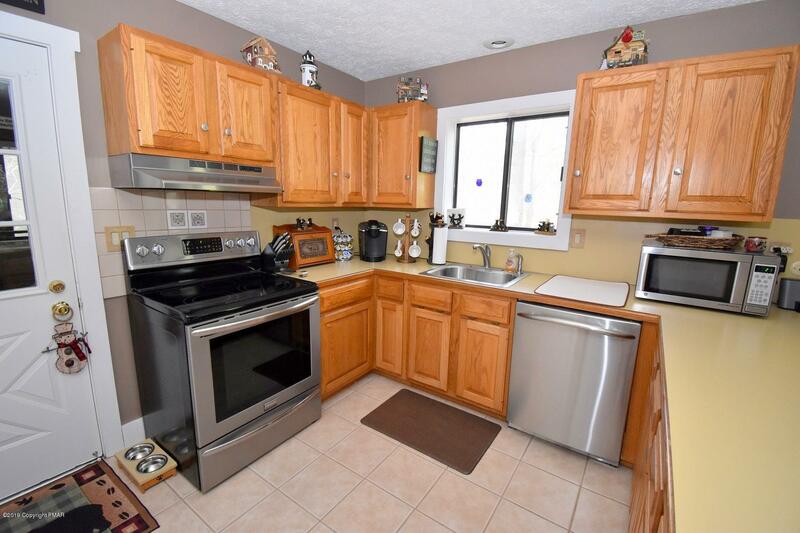 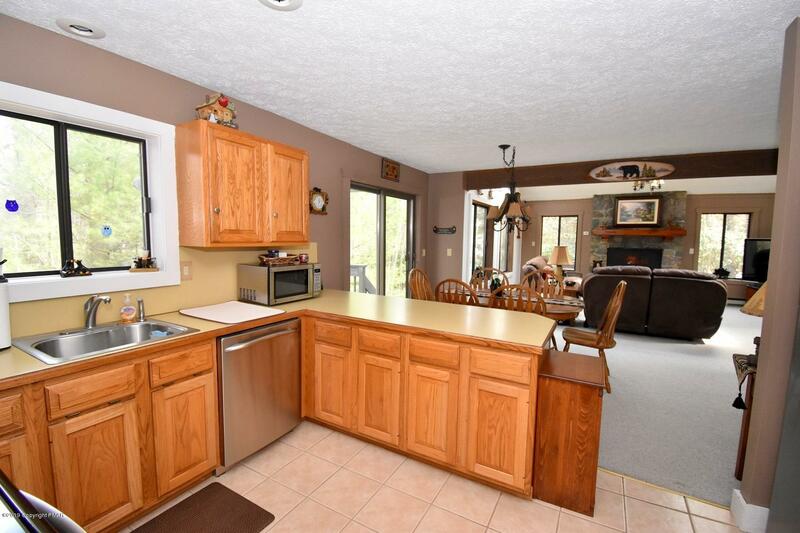 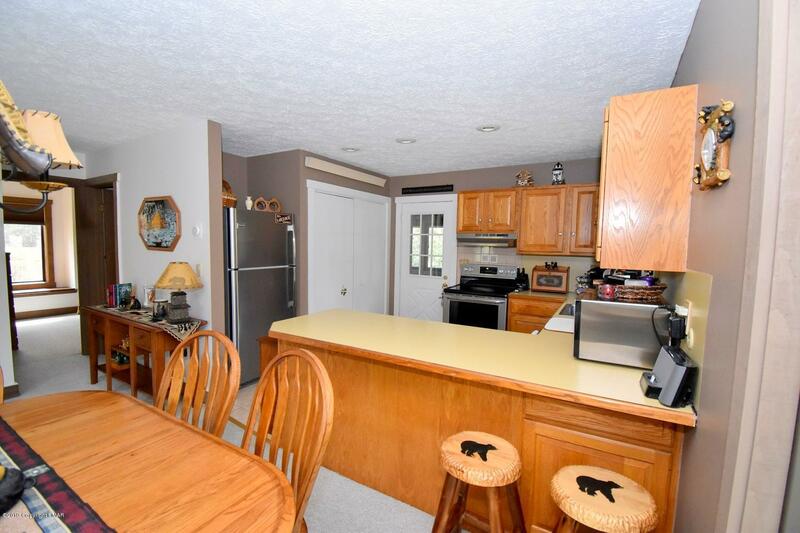 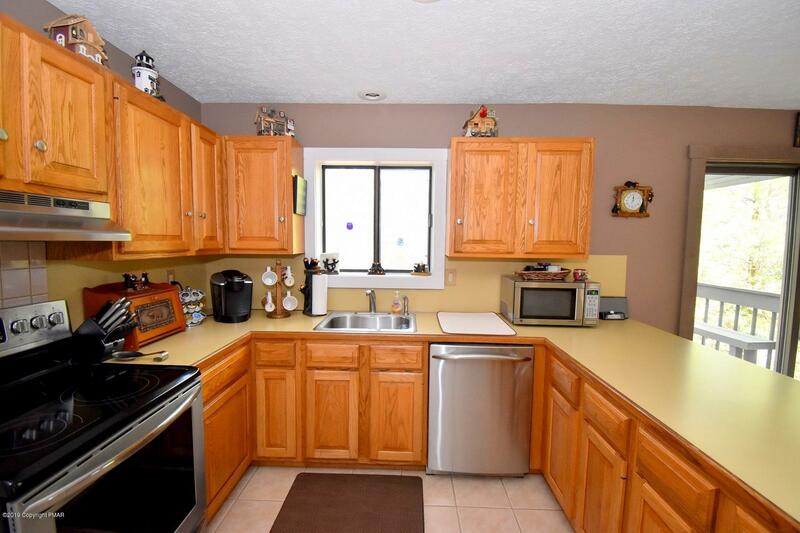 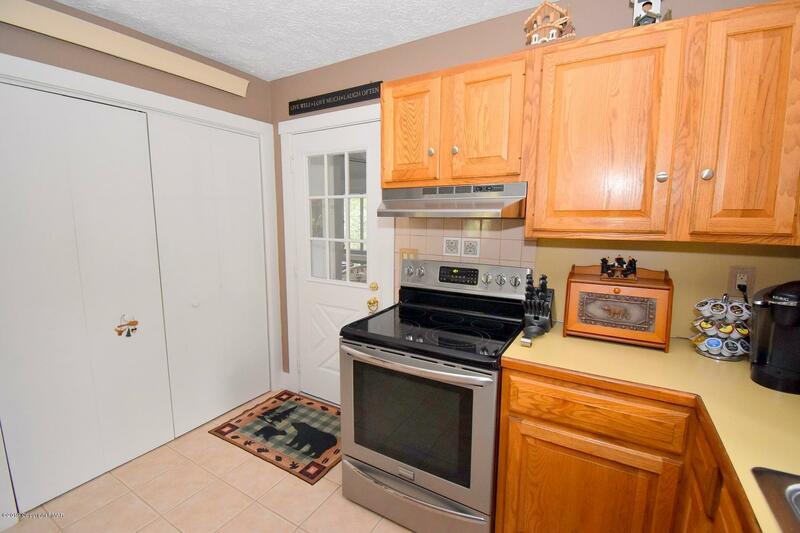 Tiled Kitchen w/ LOTS of counter & cabinet space, STAINLESS STEEL APPLIANCES, laundry, & LARGE 3 Season Room w/ storage, access to deck, & SHED underneath. 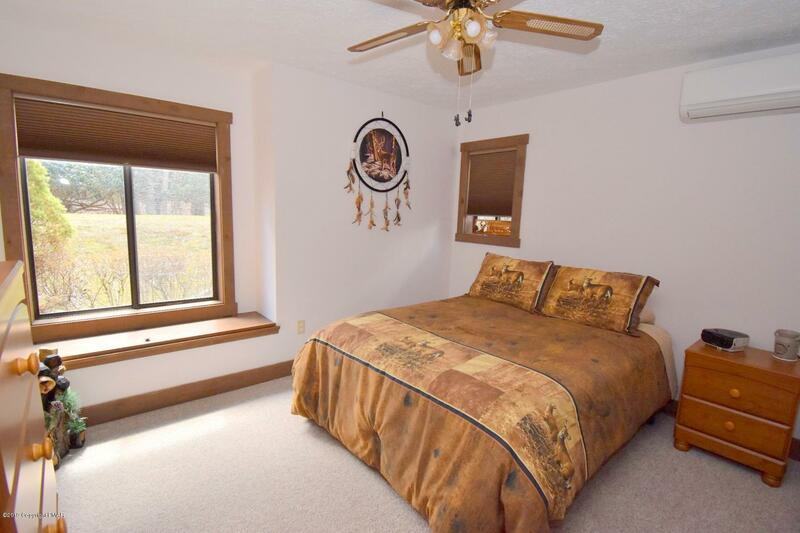 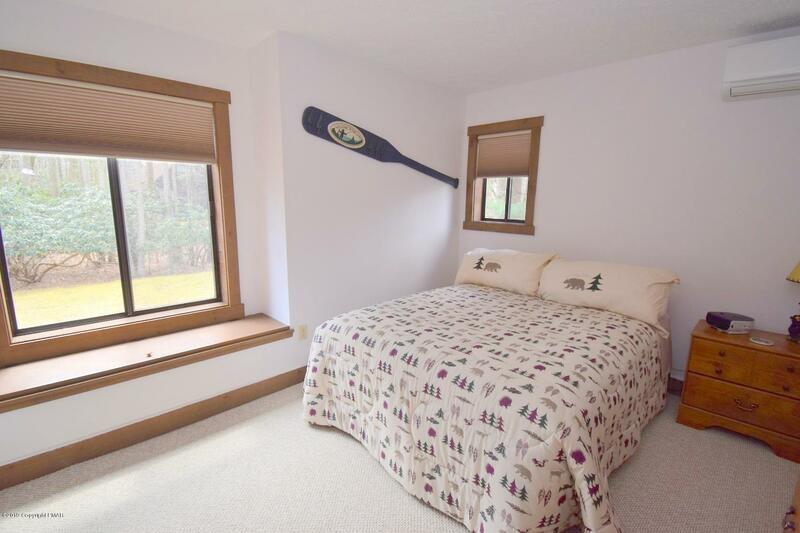 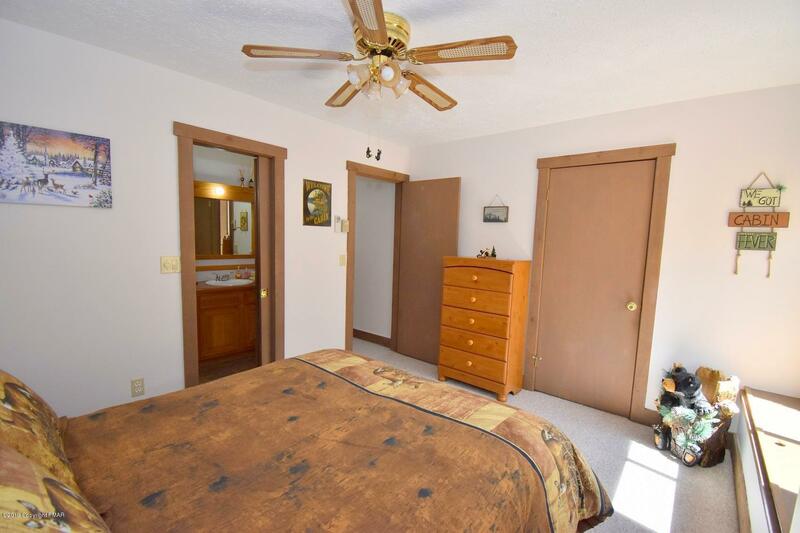 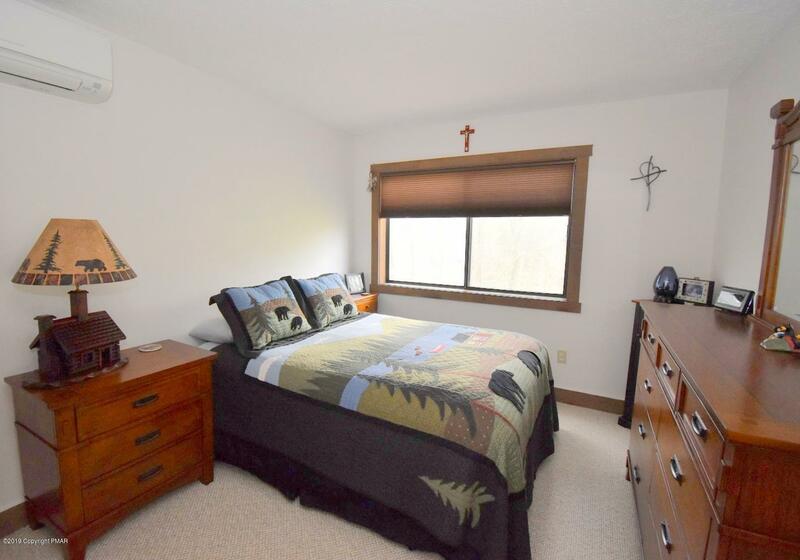 First Floor Master Bedroom w/ built in window seat w/ storage, WALK-IN CLOSET w/ safe, & jack & jill Bath. Second Floor LOFT. 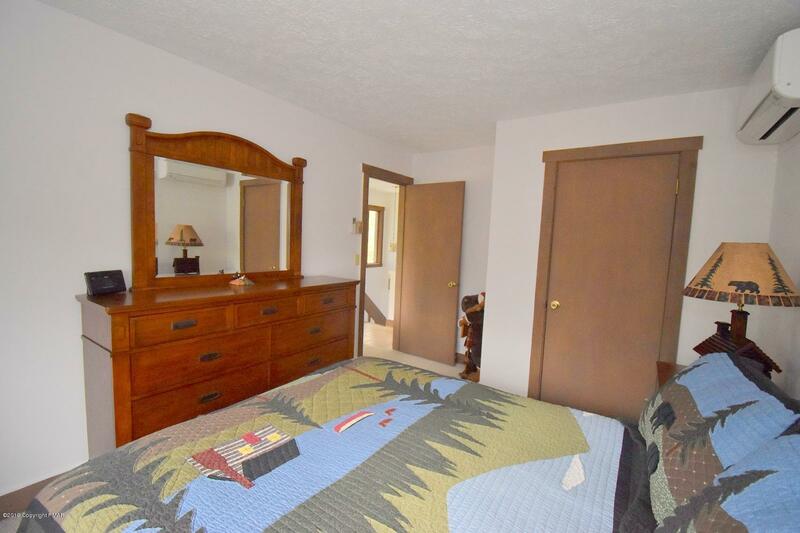 2 Bedrooms, 1 w/ walk-in closet, & FULL Bath. 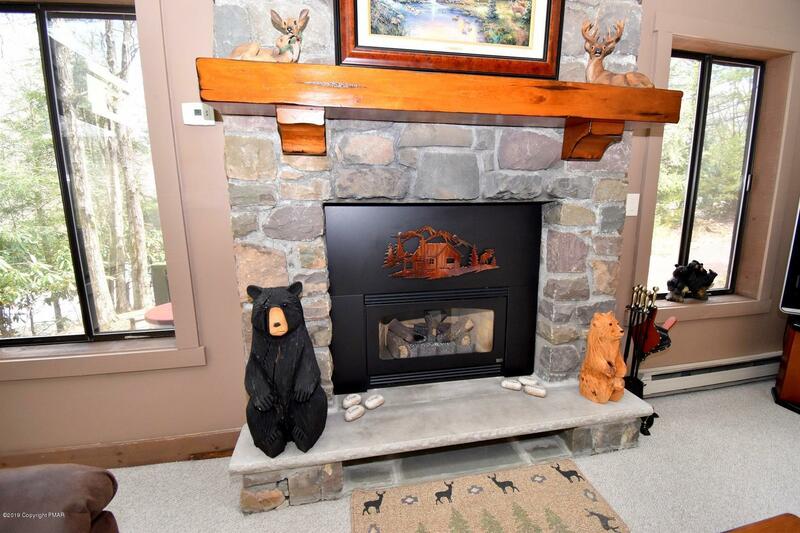 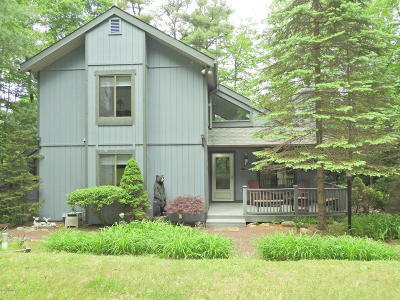 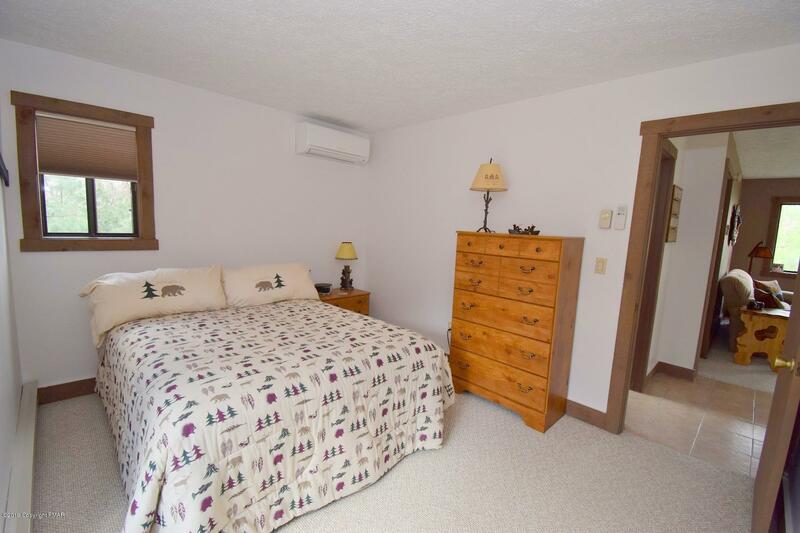 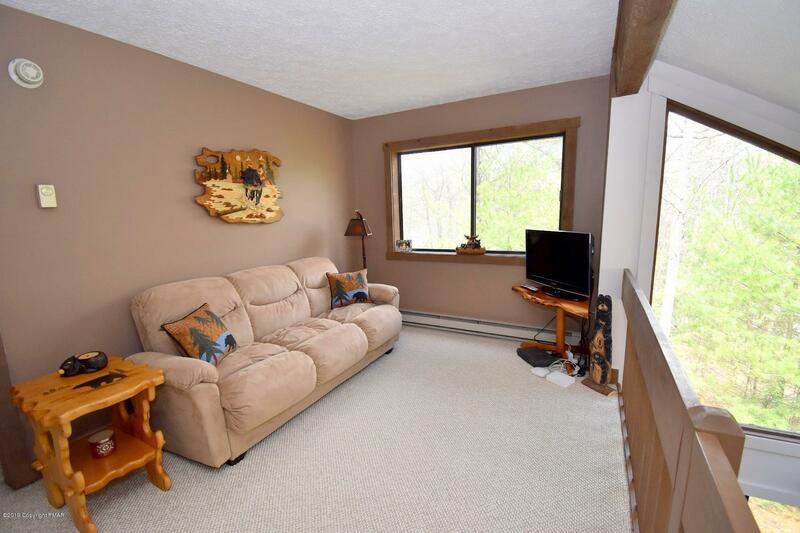 Home also features 4 ductless heat & A/C units & covered front porch w/ trex decking. 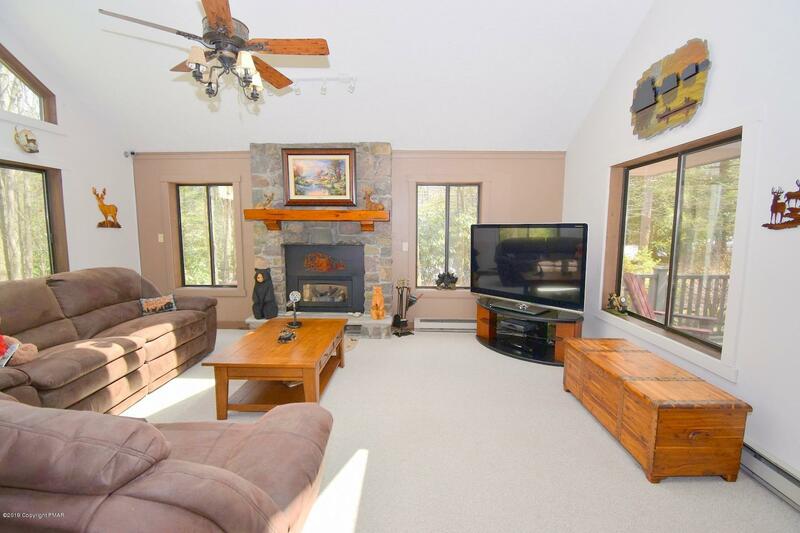 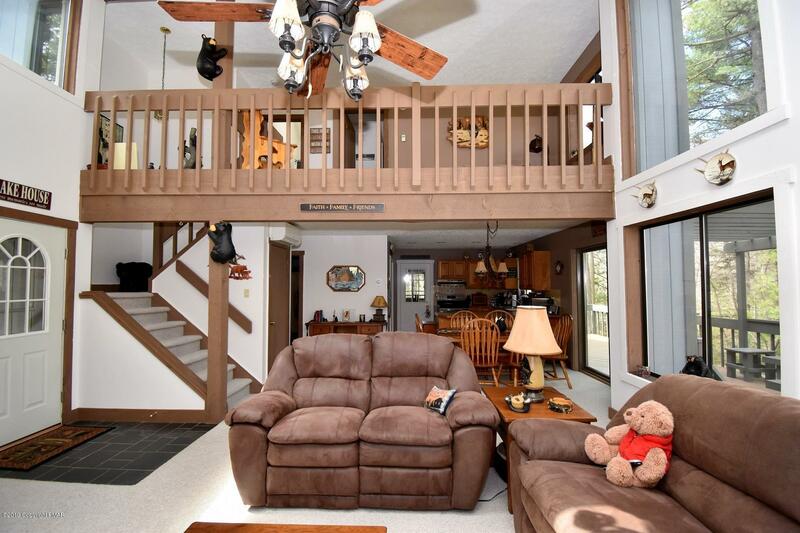 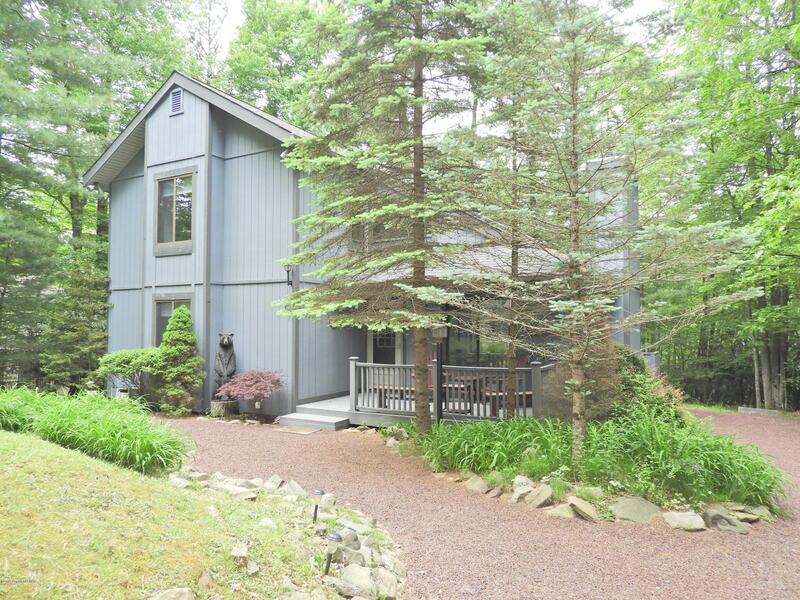 PERFECT Home for entertaining in PREMIER LAKE COMMUNITY! 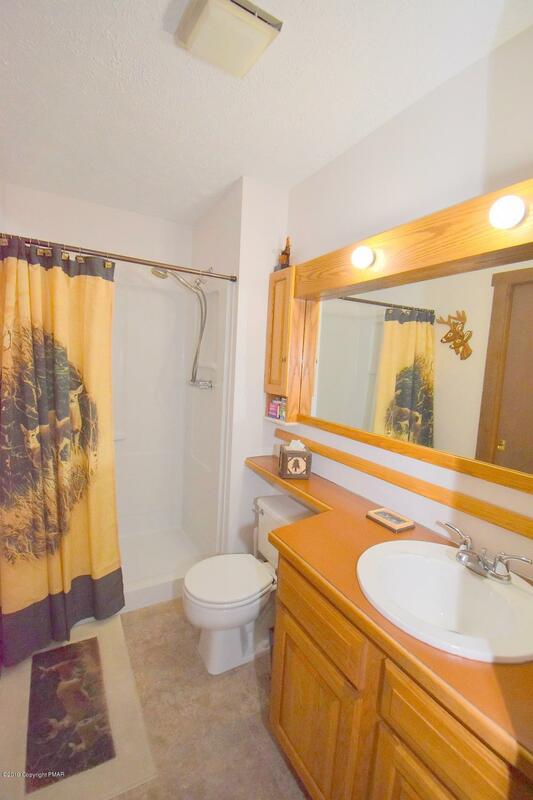 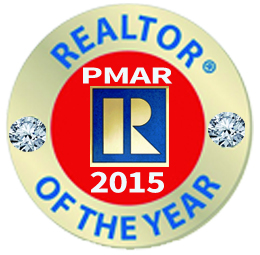 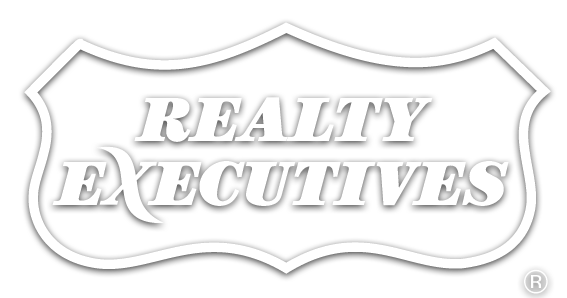 Call Today to for a PRIVATE showing!